We provide merger and acquisitions (M&A) services, assisting our customers in the setup and execution of transactions whereby the ownership of companies or business units are transferred (Acquisition) or combined (Merger). 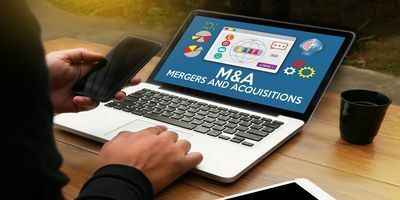 Having assisted both buyers and sellers we do believe that M&A activities are a key aspect of strategic management, since they allow enterprises to expand, shrink, or change the nature of their business or competitive position. Mergers and acquisitions involve a substantial amount of due diligence work by the Buyer, whereby he wants to ensure that he fully understands the opportunities and risks associated to the proposed transaction. The synergies that derive from the merger with the Buyer’s operations. Very often the Seller assigns independent due diligence tasks, so that the findings are rendered available to potential buyers, thus facilitating the transaction, which is normally due to be completed in the shortest possible time.